What is the difference between an on-campus interview and an alum interview? Why doesn’t the school that my daughter is applying to require an interview? My daughter was just asked to schedule an alum interview? What should they do? Did she not get in because of her interview? There are a multitude of questions regarding the interview, and unlike the consistency students, parents, and counselors understand about academics, AP’s and SAT/ACT tests, the interview is a different animal altogether. The advantage of the on-campus interview is that demonstrated interest is confirmed somewhat by the trip itself. It may also be possible to meet with the admission rep responsible for the student’s state, county or city. If that occurs, the rep is likely to be in their comfort zone and more able to listen. 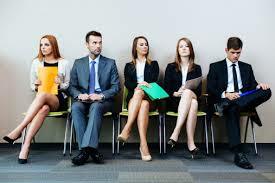 On the other hand, due to the volume of candidates, the interviewer is not always someone with a salaried position in the admissions department and may not be responsible for that student’s home region, which could be a disadvantage. Due to scheduling, some students may be granted an interview before they submit an application, whereas others may only do so AFTER they submit their application. 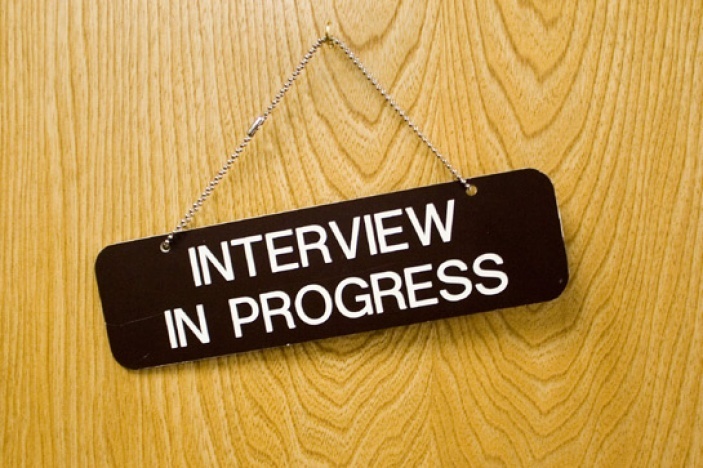 A student with an earlier interview may not be as practiced and additionally may be less interested than that same student AFTER they have visited other schools and have submitted their application. The alum interview is the most curious element of the college process, as there are varying degrees of training for the alum. Typically, the alum does not receive their list of interview candidates until AFTER the application is submitted. Due to the complexity of the application, it is standard practice that the alum interviewer only gets the student’s name and contact information and does NOT get to see any data from their application. This is one fact that is difficult for parents, students and counselors to deal with. In the business world, the winning candidate is usually one who succeeds in the interview. Sometimes, but not always, that is true in the college admissions process. Even when an alum is interviewing a candidate, they are at a severe disadvantage in that they are NOT able to view the student’s complete application, including recommendations, etc. Their role is to evaluate the student’s presentation skills, personality, and strengths, without the other background information. Compare this to the business world where the interviewer almost always has a copy of the resume and other information in front of them. Also, the alum interviewer is not always privy to the directives of what type of candidates the school has or is seeking. Often, only a written report will be submitted and incorporated into the overall file. When was the last time you went on an informational interview? Were you trying to buy something? Was somebody trying to sell you something? Were you choosing to buy a home? Were you engaged in a conversation to work with a financial advisor or wealth manager? Let’s be clear, think of evaluative as having direct influence on the decision, and informative as merely shopping. The former is made by the college, and the latter is to help the student decide if they have enough information to make a valuable decision. Alums are unpaid volunteers and may have a varying degree of commitment to their interview responsibility. Although the college will briefly educate alum interviewers, there is a gap in admissions and college knowledge that is not bridged by the college’s efforts. Getting Alums to interview is one of the best ways for a college to keep them involved and connected. The reason that this matters is that there are parallel efforts with many alums to solicit gifts to the college. 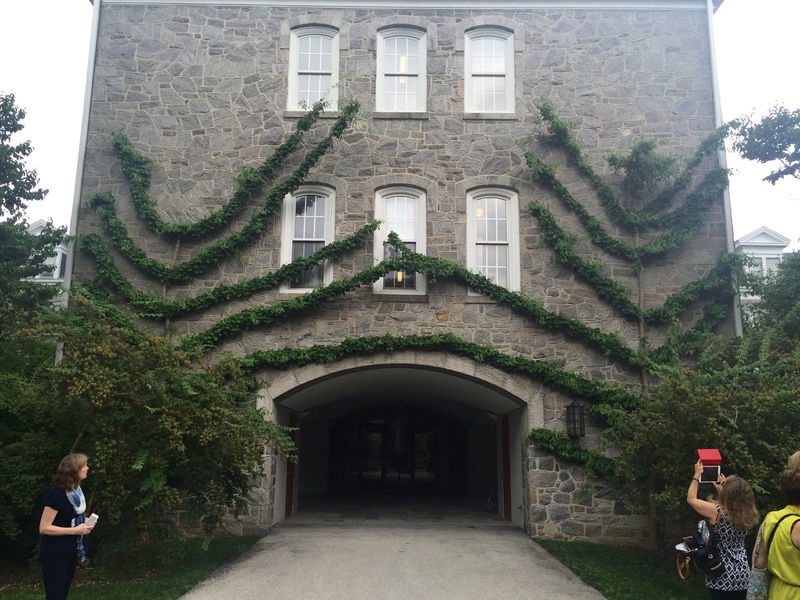 It is not clear what level of impact alum interviews have on the ultimate admissions decision. The ultimate decision maker is some combination of the admissions officer responsible for the territory/region and the admissions committee. With admit rates at the most competitive schools between 5% and 20% for qualified candidates, it is hard to determine whether the interview was the reason that a student was, or was not, admitted. Sometimes great interviews do help candidates land jobs. 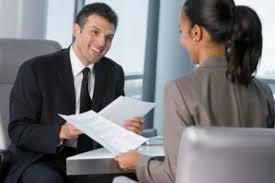 Business Interviews are usually granted after the resume and other information is reviewed. Not all colleges interview, which begs the question about its overall usefulness. Alums are similar to the non-business owners, (described above), in that they don’t have to live with their decisions. Alums cannot be the decision makers, based on their minor role in the process. No matter what the outcome, the overall college interview opportunity is huge and should be valued as a gift. The skills practiced within the interviews: contacts that may be established, demonstrations of confidence, poise, integrity, etc. will be helpful for future jobs, internships, graduate school, etc. It used to be a lot easier for students to apply to college: Get an application by mail, fill it out, and mail it back. Early decision and early action were not significant players in the process. Even the most selective colleges were “less” selective. Harvard’s acceptance rate in 1985 was 16%. Stanford accepted 31% of their class in 1974. Today, Harvard and Stanford both only accept about 5% of their applicants. But what if your son or daughter are not planning to apply to these top schools? What are their odds, and how can they increase their chances of admission success? I spoke to a prospective college-bound client and his family the other day. They questioned me as to my process but were pretty sure that college admissions really came down to the luck of the draw. That sounded pretty defeating to me. Certainly, the odds make one think that it is often just random, but after reading hundreds of essays and reviewing the non-essay application elements, I believe that the acceptance business is more than just dumb luck. Let’s work under the premise that most students applying to their schools have already used tools like Naviance to determine whether they are a good fit for a particular school and have the accompanying qualifying metrics (GPA and ACT/SAT Test scores). The recent New York Times article, “What They Want,” gives an excellent, balanced analysis of what is going on, highlighting some different perspectives on what and who gets colleges’ attention. Since all colleges are inherently different in their make-up & philosophies, when combined with the multitude of student differences, the permutations and combinations of admission scenarios are endless. At the end of the day, students and their parents only care about their list of schools and how to get accepted. So, why do some students get accepted, while others don't? Some colleges literally need to fill specific “seats” during an admission cycle. If the college visits your high school, did your son/daughter attend? Did the student visit the school and follow up? Do you know your college’s local representative? trend towards non-written distinctions-think "zeemee"
Some schools are looking for a little more, suggesting that students send in videos. With today’s iphone technology and other resources, it is not that difficult for students to show their distinctiveness and creativity. Sure, many students may test well, do their schoolwork, and succeed in their extracurriculars, but how many are confident enough in their abilities to express all that in a genuine, powerful expression that a college can watch? To stand out, students need to find ways to differentiate themselves from their peers. This is particularly hard, especially when cottage industries have sprung up to literally hand students their community involvement experiences. Using video tools like Zeemee can help students stand out by capturing a collage that really depicts them as an individual, showing their energy and drive. If their presentation is compelling (and maybe even fun) and they are comfortable with whom they are, then this will leave a lasting impression on the admissions representative and can help seal the deal. For some, the college process will continue to appear brutal, hopeless, and unfair. But there is a way to see the process as hopeful and reasonable, even with the number of students who are applying. The answer lies in students not just showing how much they can do but how comfortable they are in communicating their true selves.